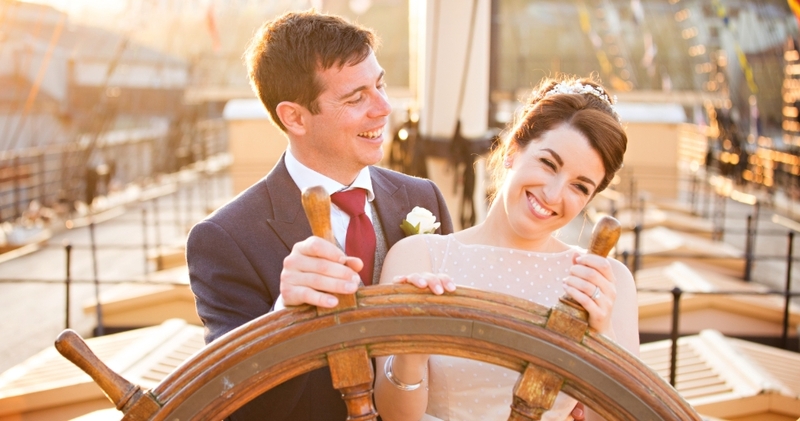 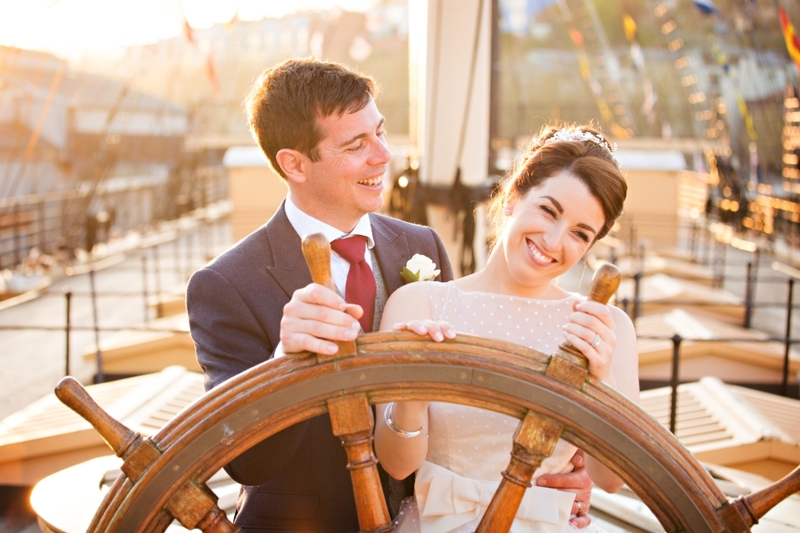 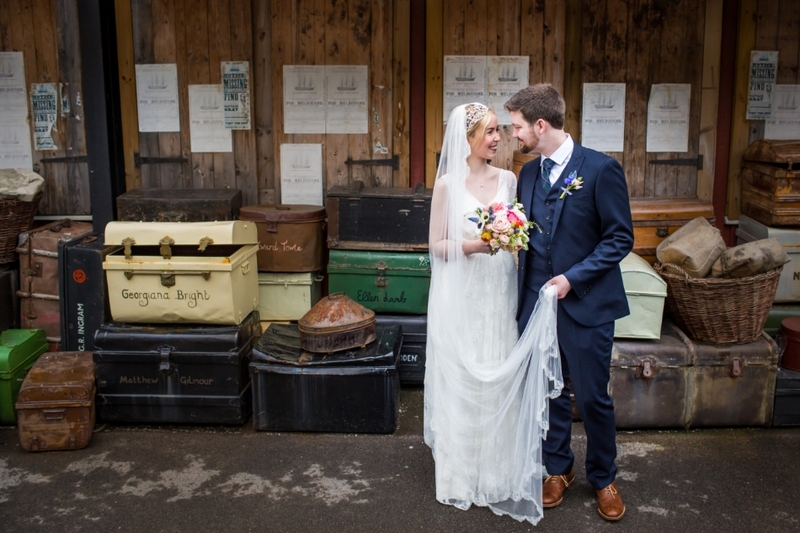 Tie the knot in first class style on board ones of Bristol most romantic venues. 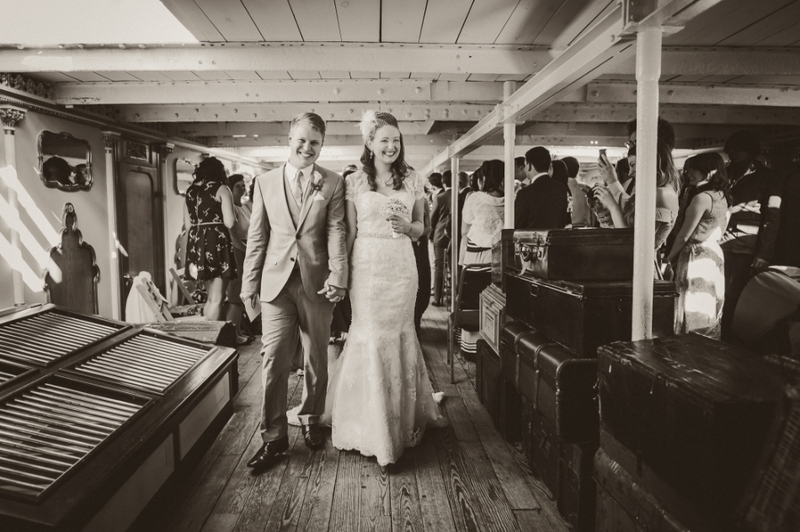 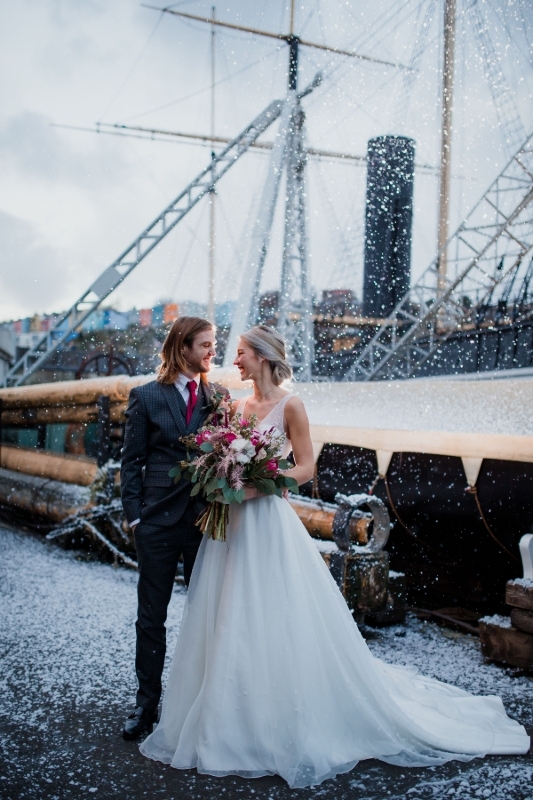 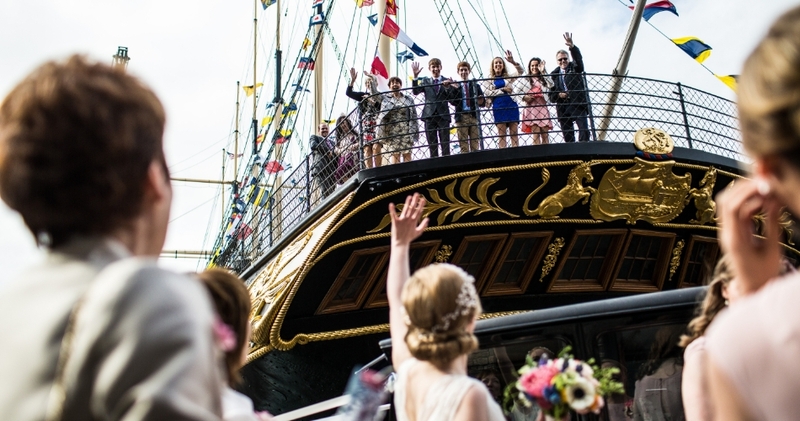 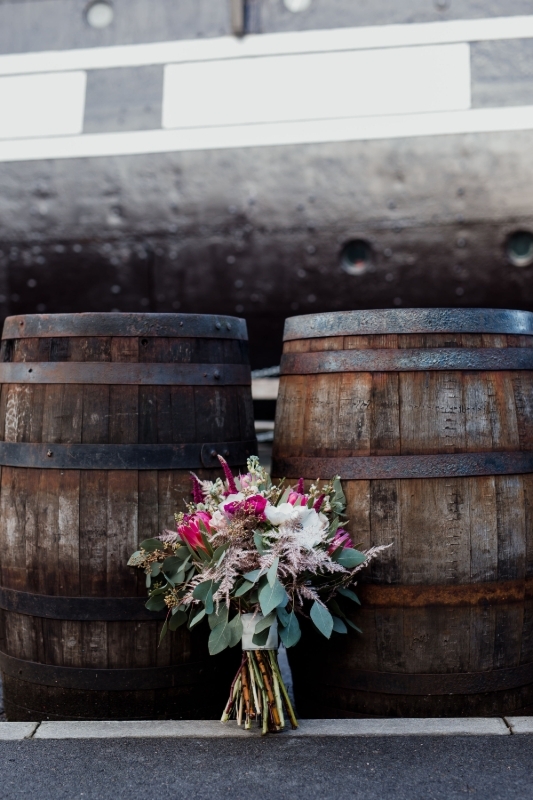 For a truly unique and memorable celebration, the SS Great Britain is the perfect venue for your wedding ceremony, reception and evening party. 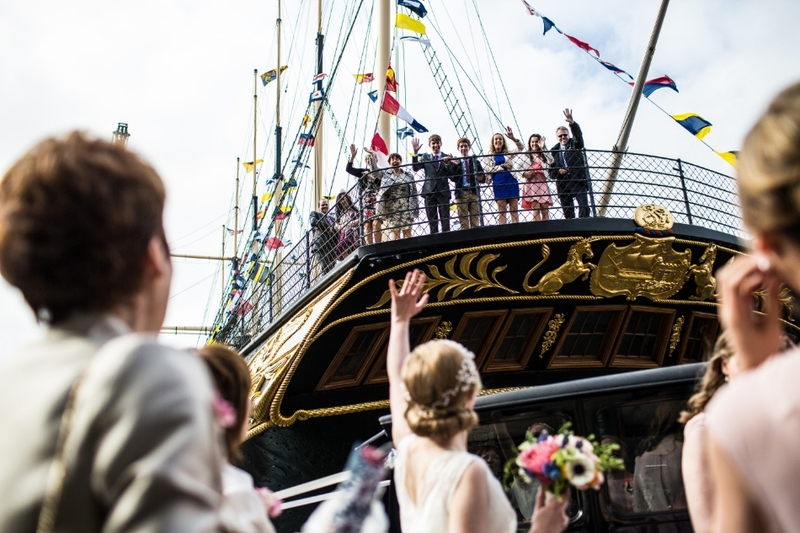 Launched in 1843, the SS Great Britain is a truly unique venue for your celebration. 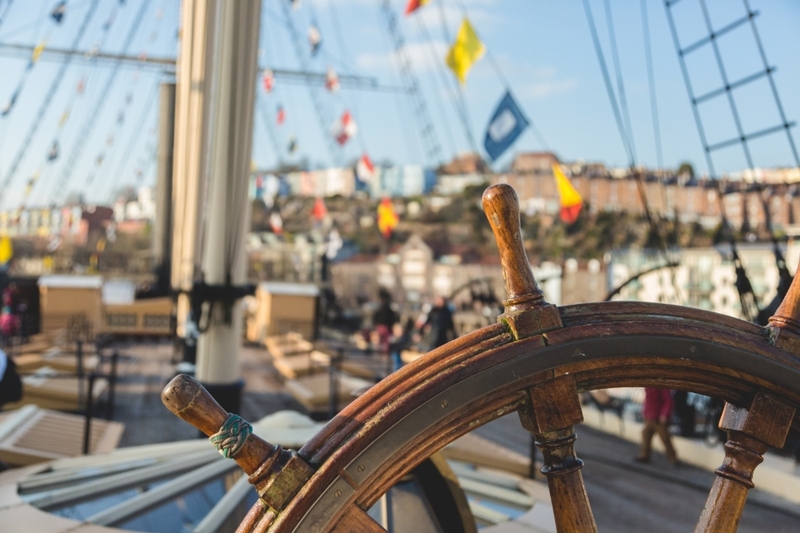 Designed by Isambard Kingdom Brunel, the beautifully restored ship lies in the heart of Bristol’s harbourside, and offers some of the most spectacular views in the region. 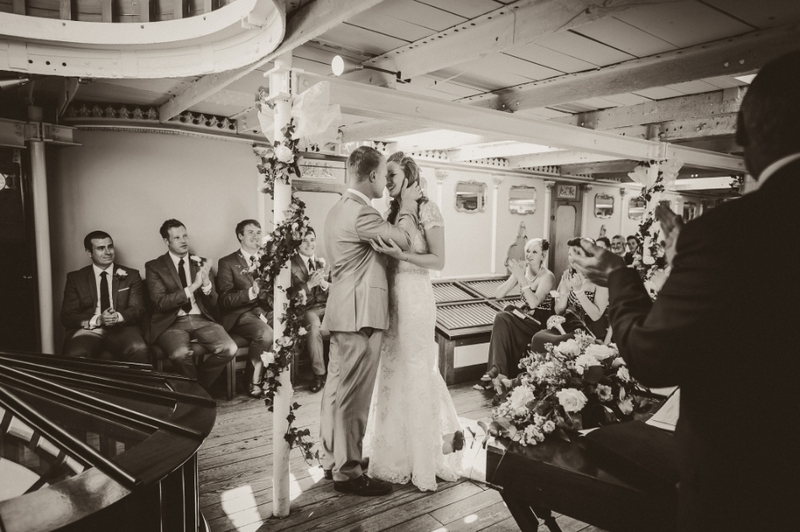 Steeped in history, the versatile spaces both above and below deck provide the ideal setting for you to celebrate in first class style. 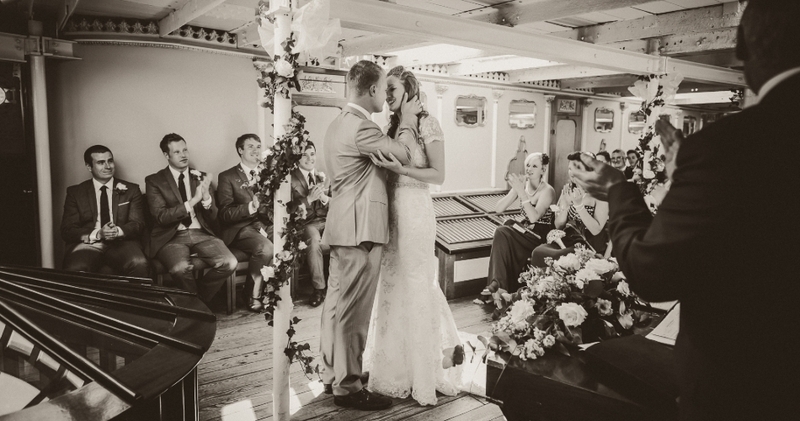 Say your vows on the sunlit promenade deck and dine in the opulent first class dining saloon. 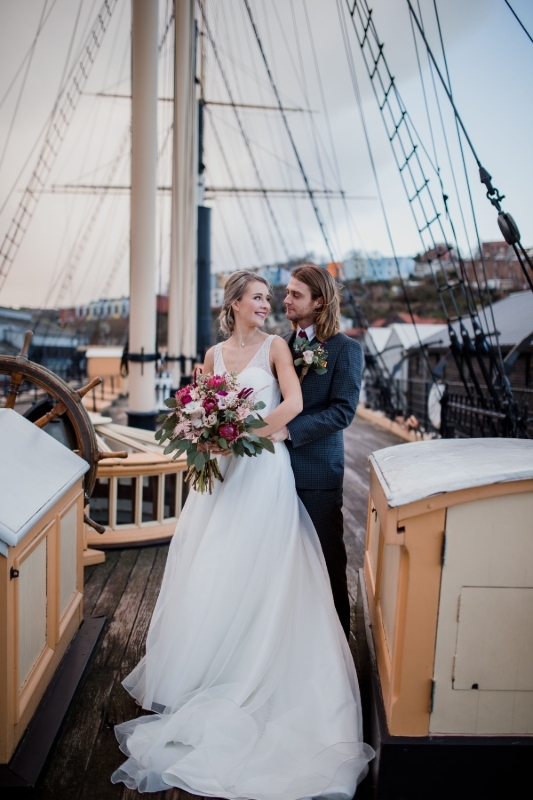 With a ceremony on the romantic Promenade Deck, flooded with natural daylight, to raising a toast surrounded by the region’s most striking vistas on the Weather Deck with your guests. 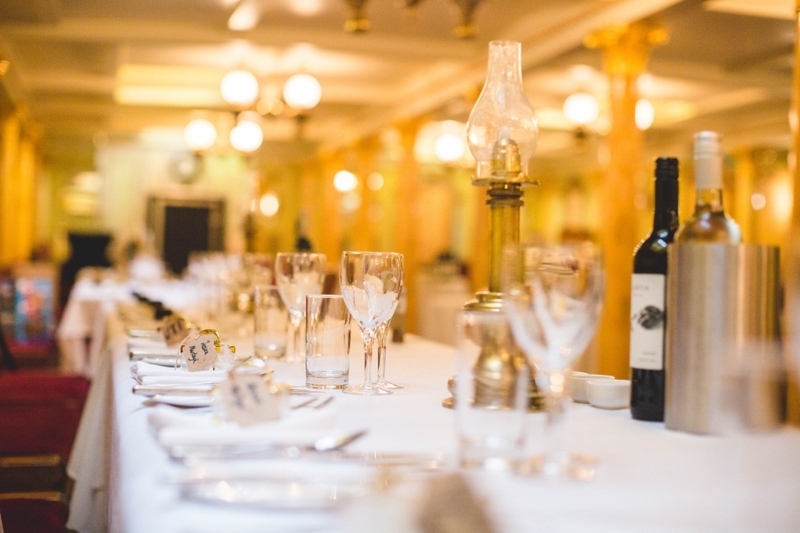 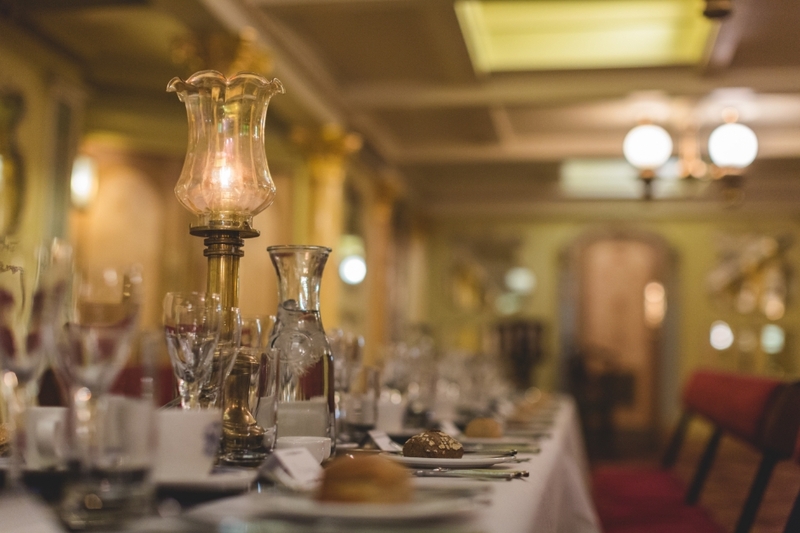 Enjoy delicious food and fine wine in the opulent First Class Dining Saloon; which offers the finest setting for your reception, then party the night away. 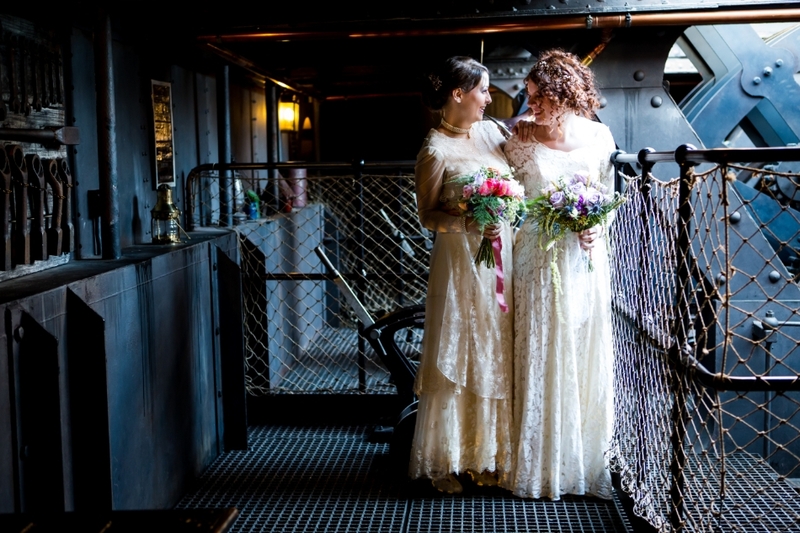 During your wedding the Ship will be available for you and your guests to exclusively enjoy, allowing you to capture breath-taking photographs of your day. 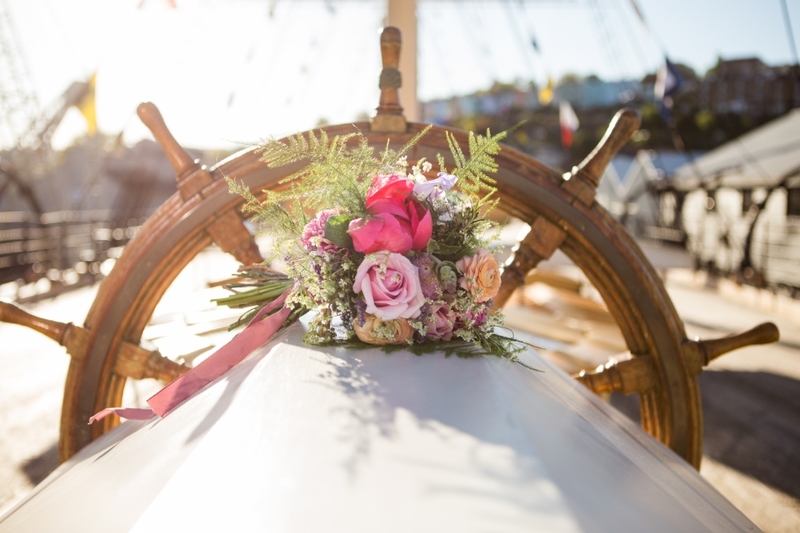 Let us help create the wedding of your dreams on board the world’s first luxury ocean liner, giving you memories to cherish and last a lifetime.